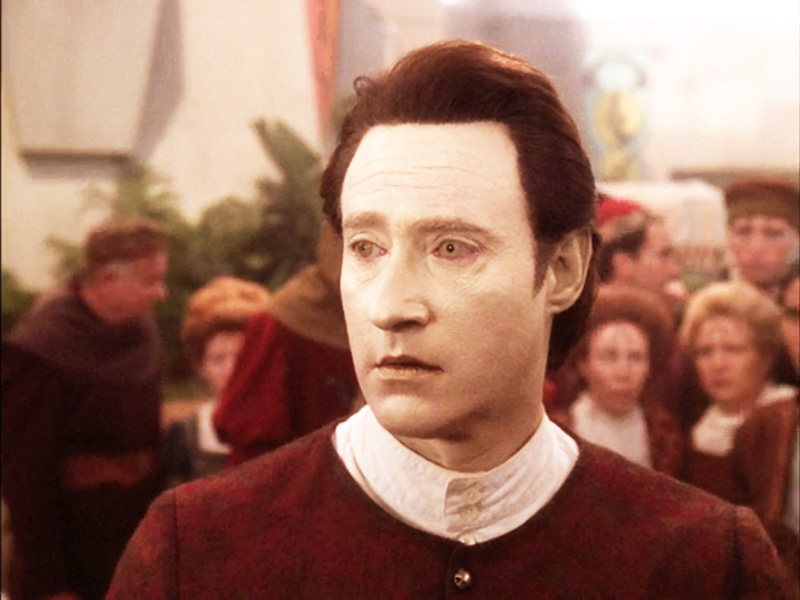 Data’s mission to retrieve radioactive material from a pre-industrial world goes haywire when he forgets who he is. He doesn’t forget science though, which means he might be able to clean up the mess he accidentally created. Meanwhile, Deanna Troi learns the one tough lesson keeping her from the Captain’s chair. Hint: not everybody makes it. Thine Own Self goes into the Mission Log.